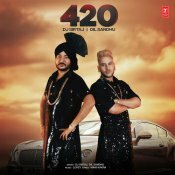 T-Series are proud to present the brand new single released by DJ Sirtaj & Dil Sandhu entitled “420” featuring Lovey! 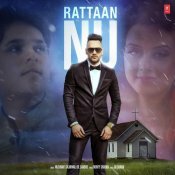 T-Series are proud to present the brand new single released by Vaishnavi Sikarwar entitled “Rattaan Nu” featuring Dil Sandhu & Monty Sharma!! 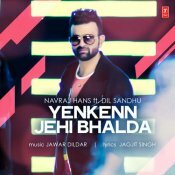 T-Series are proud to present the highly anticipated brand new single released by Navraj Hans entitled “Yenkenn Jehi Bhalda” featuring Dil Sandhu! 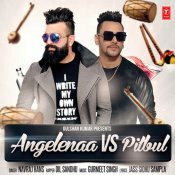 ARE YOU Dil Sandhu? Contact us to get a featured artist profile page.